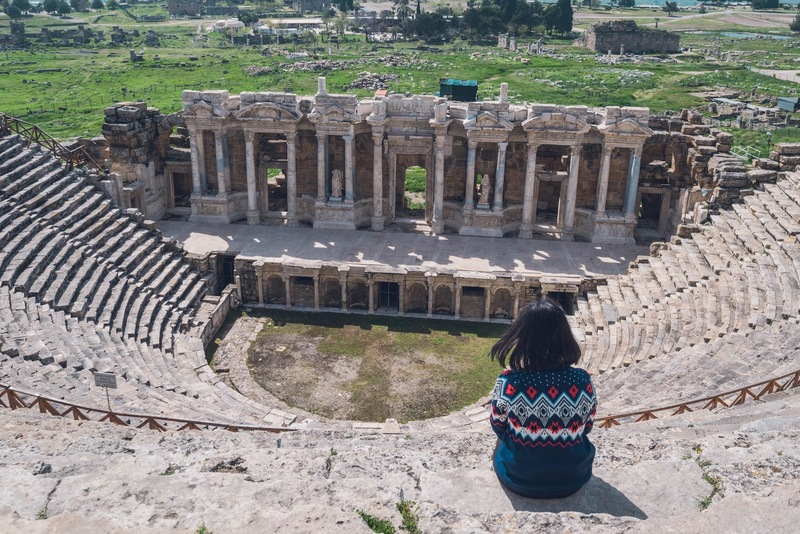 When I was planning my trip to Turkey, my main concern was how can I stay connected. Aside from checking emails and orders for my business, I need Internet connection to help me navigate and research some stuff like how to get around, where to eat, what to do etc. Two months before the trip was super hectic so I never really had time to research. Fortunately, I had Alldaywifi during the entire duration of my trip, which made traveling so much easier! All set for my Turkey Adventure! 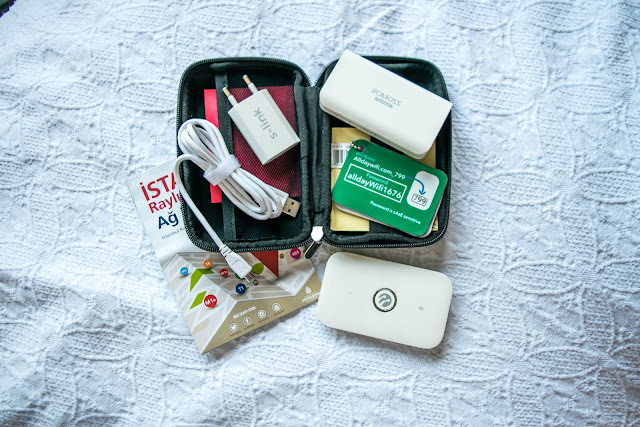 Alldaywifi is one of the leading providers of rental pocket WiFi devices in Turkey. 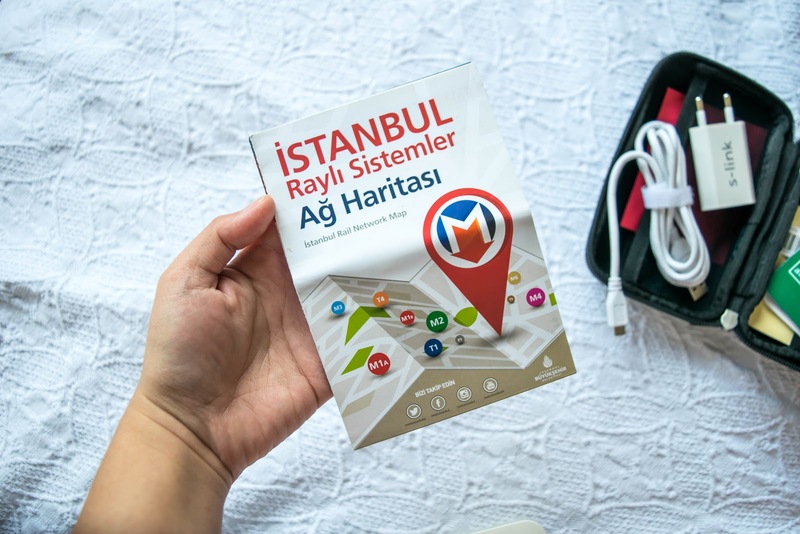 Founded by three young entrepreneurs, who have been travelling around the world, they decided to offer mobile internet to people who are traveling to Turkey. As travellers, they know that a reliable internet connection is very essential especially when you travel and work at the same time. Being Industrial Engineers, they made sure that the customers will get reliable pocket WiFi device as well as seamless and simple processes. What I love about Alldaywifi? 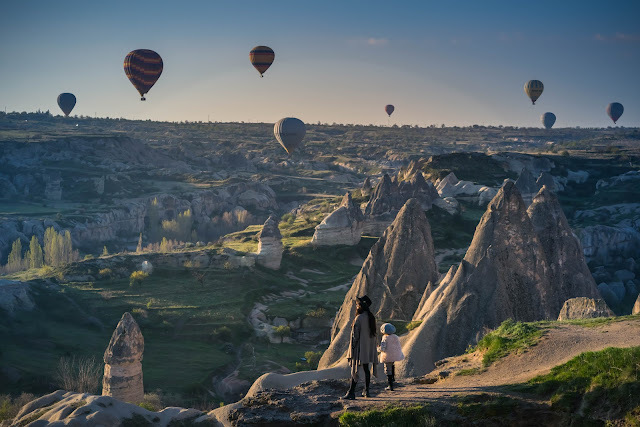 Share it with friends - When you travel with a group, 1 unit of Alldaywifi can provide WiFi connection for up to 10 users! Sharing the device will save you a lot of money since the rental fee can be divided. No need to pay for roaming charges - To my Filipino blog readers, do you remember that viral 3.2 million peso roaming charges reported by a Globe postpaid user years ago? Well that stuck in my head until now. I won’t and will never pay expensive roaming charges when I can find cheaper alternatives. No need to buy a Local Sim - Although a local sim is another cheap alternative when travelling, data consumption will be the main concern. As a heavy Internet connection user, a 5GB data won’t be enough for like a week of travelling. I don’t want to stress myself in checking constantly if I’ve reached my data limit. Affordable - For a minimum use of 3 days, you only need to pay 26 USD (taxes incuded). If you are going to use it for over 7 days, then the daily rate is 6 USD taxes included). 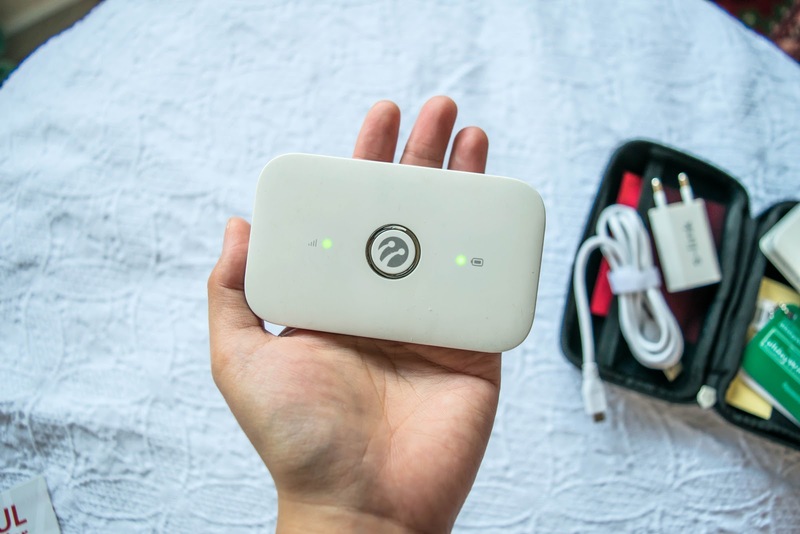 Hotel Delivery or Aiport Pickup - You don't need to go to the physical store just to get the Alldaywifi pocket wifi device. You have an option to get it delivered at your chosen hotel or have one of their team members to meet to at the Istanbul Atatürk Airport or Sabiha Gökçen International Airport. In my case, I had it delivered at my guesthouse in Selcuk. Unlimited Data - Unlimited is unlimited with Alldaywifi. My Internet connection never got cut off no matter how much or how long I used it. 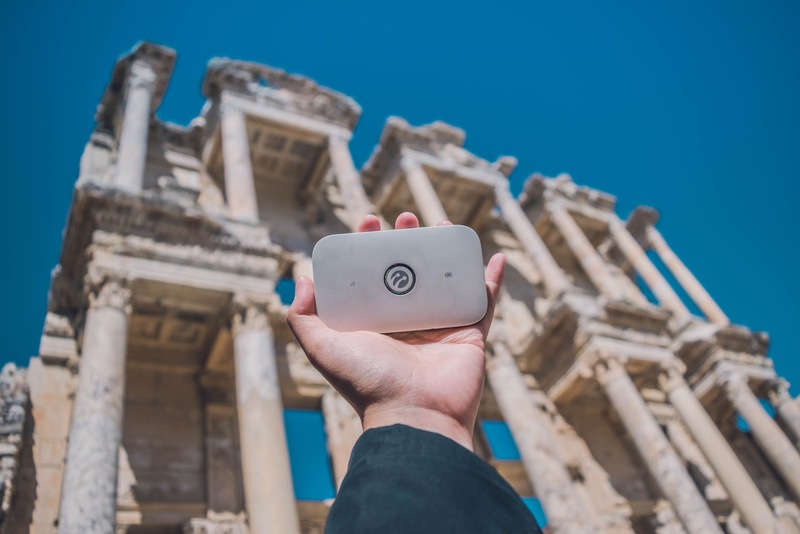 Fast and reliable - When I travelled around Turkey for almost 2 weeks, the Alldaywifi pocket wifi device had a speed of about 30 mbps. It was pretty fast for video streaming on Youtube and more than enough for social media, email and navigation apps. The battery lasts long - According to Alldaywifi, the battery lasts around 5-6 hours when fully and properly charged. In my experience, the battery lasted for 6 hours with continuous use and with 2-3 devices connected. When the battery gets low, you can simply plug the device to the powerbank provided by Alldaywifi and charge on the go! 24/7 Customer Service - Customer Support is available 24/7 via email. If you have any issues or concerns taht require immediate response, you can simply call them. Seamless and simple process - From booking/reservation to return, everything went really well. Alldaywifi's website was super easy to navigate that's why I finished my reservation in just minutes! I also received response from them quite fast! What I don't like about Alldaywifi? No Paypal Option (yet) - I mostly do my online transactions via Paypal so it's easier for me to track my online expenses. According to Alldaywifi, they are still looking for ways on how to accept Paypal payments so let's hope this happens very soon! Worldwide Coverage is not yet available - Alldaywifi operates only in Turkey so this might be a problem to travellers who are planning to visit other countries with just one pocket WiFi device. 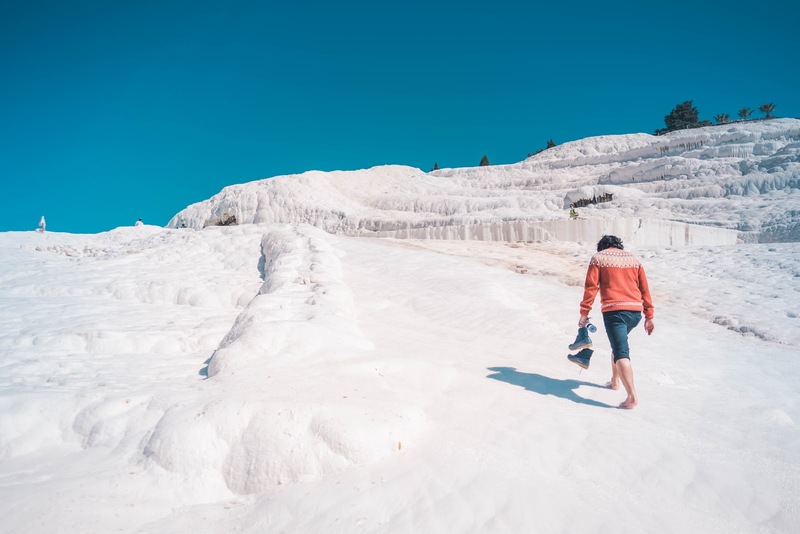 Walking barefoot on the gleaming white calcite travertines of Pamukkale. At the ancient spa city of Hierapolis in Pamukkale, Turkey. How about you? 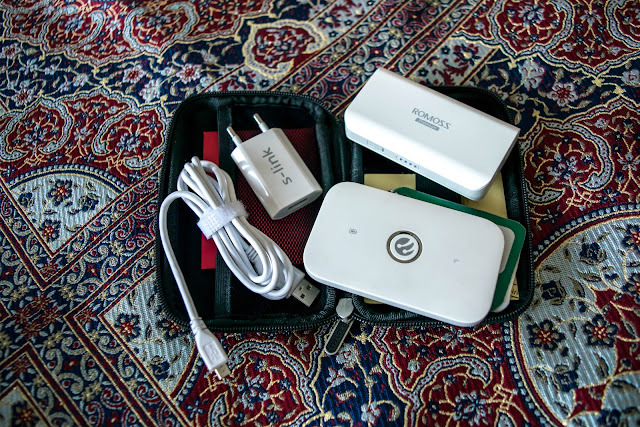 Have you tried using a rental pocket Wifi device on your travels? How was your experience? Let's chat down below! Disclaimer: Alldaywifi generously provided a device to accompany me on my trip As always, all opinions are my own.